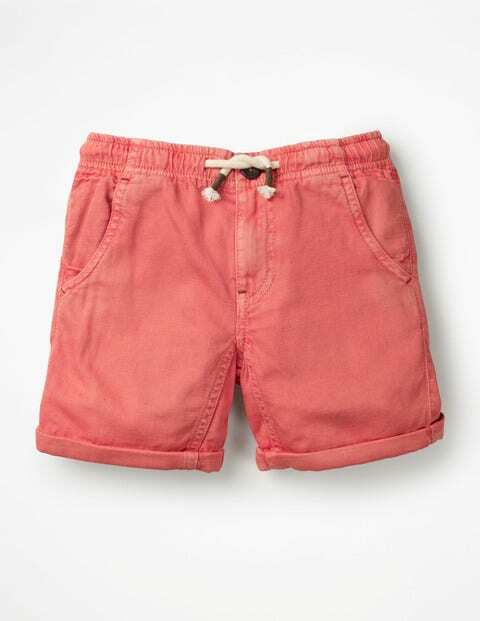 Intrepid explorers can chuck on these cotton shorts when they're getting ready to spot wildlife – even if it’s just at the zoo. The fixed waist means they look smart, while the tropical prints, chambray or checks keep them fun. Contrasting turn-ups and handy pockets mean you’re always safari-ready – just add binoculars.